It’s that time of year! Everyone loves the time when Girl Scout Cookies are available. 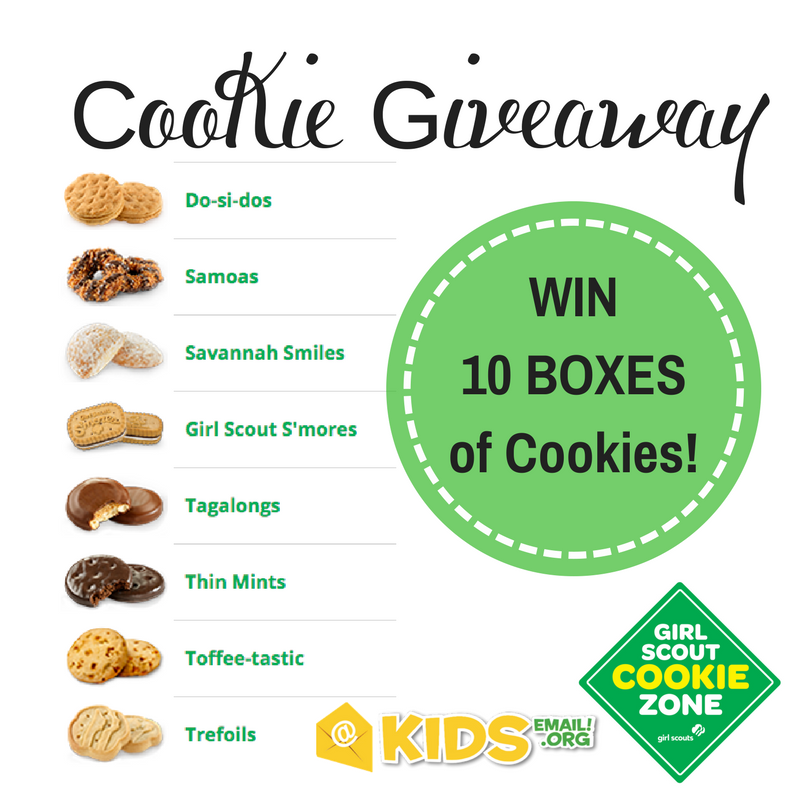 We will ship one lucky winner 10 boxes of your choice of Girl Scout Cookies! You will be the talk of the town! Oh darn, I’m sorry! 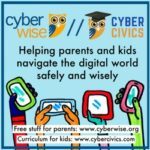 The giveaway is now over. We’ll be having another one soon, stay posted.